Young Scholars Circle started from another part of the world – Philippines, in 1997. It started as a tutoring center, Dean’s List Tutorial Services, which catered to all the test preparation needs of elementary to college students. 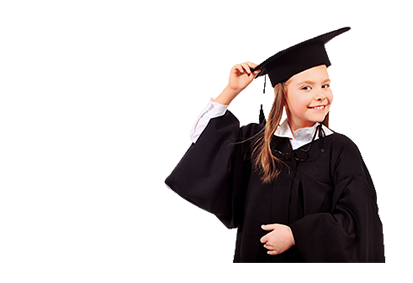 The programs that we offered at that time was home tutoring services, small group, and test preparation services for applicants of top performing private and public schools, from elementary to college aged. It was so successful that the preschool up to Kindergarten courses and curriculum branched out in school year 2001-2002. It became the Young Scholars Learning Center, with tutoring services. Our programs in reading, writing, and math were so strong, that all of our two to three year olds could amazingly read and write in both Tagalog (national Filipino language) and English. The school population continuously grew about forty to forty-five percent each year. Then, it obtained its own accredited elementary school curriculum. I am very proud of my roots. Philippines is a third world country and Filipinos speak two languages (Tagalog and English), so the training that I had due to lack of instructional resources paid off. Just to give you a little background, when my sons and I left the Philippines in 2005, there were about eighty to ninety-five students (80-95) per classroom in elementary public schools. The ratio of the resources is one textbook to three students (1:3). If you wanted quality education, you have to go to a private school, where the teacher-student ratio is much smaller. In Ateneo de Manila University, where my youngest son studied for three years, there were forty-five to fifty (45-50) students in kindergarten to second grade classrooms. I got my Master’s in Reading Education at the University of the Philippines, where I was trained the hard way. I created assessments, not just learning how to administer them. My team could not rely on assessments used in other countries, because of the language and cultural differences. We had to create assessments in Tagalog to identify the reading levels of our kids. Personally, I had to create developmental sets of words to see where their spelling levels were. When teaching, since we had very limited Tagalog books, I had to cover up the texts of a certain book, compute the readings level manually, and create my own texts to match the pictures in the book and the child’s reading level. I created assessments and teaching materials in Tagalog, for different types of learners, at all levels: learning disabled, struggling and intervention students, and average and highly gifted students, from Kindergarten to high school. I was accompanied by an agricultural worker. I collaborated with him to embed literacy skills in their agricultural farming. 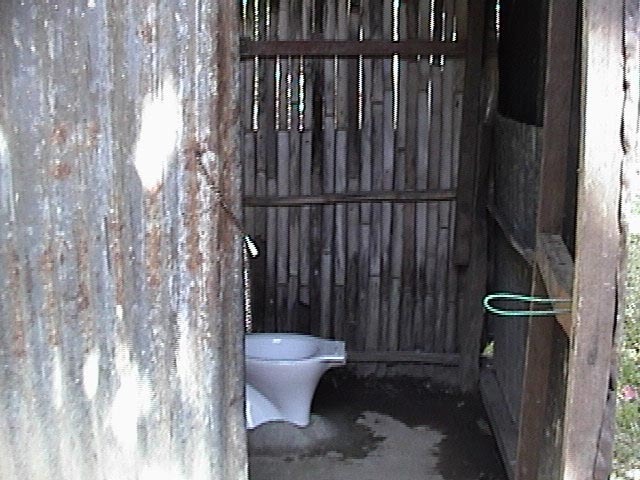 This is a restroom of the Apia Primary School. I took this picture while I was riding in a jeepney. 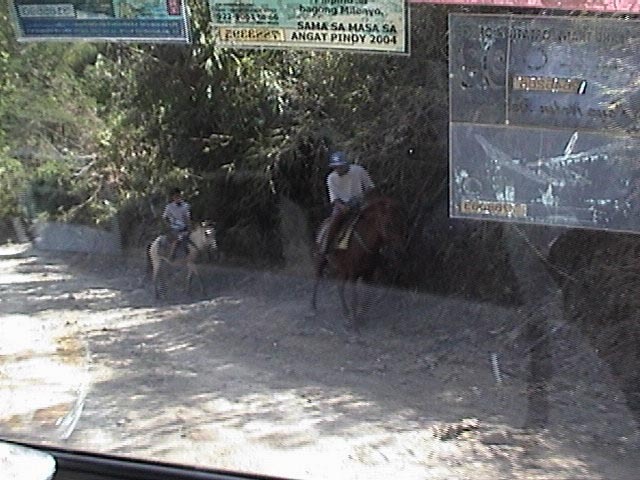 Majority of my students are good in horse back riding which is still a primary mode of transportation in the community. 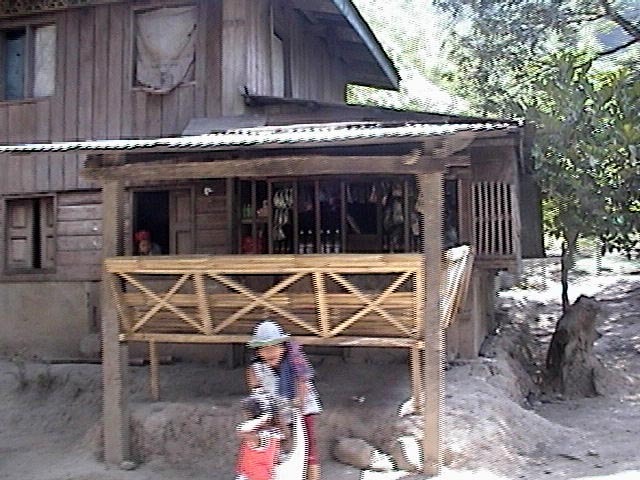 Example of a sari-sari store (small store, attached to a house). I need to make my instruction very deliberate when using English books to teach Filipino children. It takes a lot of schema or background knowledge activation. Most of the time, I could not even use an English book because of the cultural disparities. In addition, every child needs to learn how to read in Tagalog first (native language) prior to teaching reading in English. Another addition to my current skills is my graduate subject – EDR 255 (Adult Literacy). 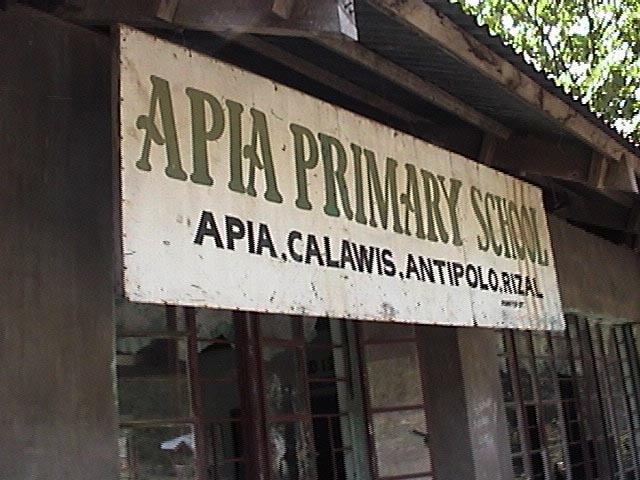 I taught in a remote mountainous place (Apia, Rizal), for a time period, and taught adult learners (ages 25 to 60), whose skills ranged from non-readers and writers to beginning readers and writers. I taught them in the context of their own work – agricultural. So the approach was very different from teaching beginning Kindergarten readers and writers. My sight words were the names of the fertilizer, stores, soaps, and different signs they would see daily. I created pre and post diagnostic assessments to measure their progress. All the instructional materials were created to complement their daily lives. When I taught, I could not use the books that I used with my elementary kids, because of the different interests. I had to devise ways and I created materials that would engage them to read in an authentic way. I continued this deliberateness of instruction, and I was able to prove it when I passed the National Board for Professional Teaching Standards (NBPTS) in the USA. This is the highest standard in the nation that a teacher can achieve. Initially, I was intimidated since I knew that one of the Language Arts Specialist in the FCPS central office, who was really an excellent teacher, tried for it three times. Also, a colleague at my former school, who had a Reading Specialist certification, and who was giving Word Study Training for to the teachers in FCPS failed it three times. My instructional coach at that time, who went on to become an Assistant Principal, failed it once, but took the exam and succeeded the second time. While undergoing NBPTS certification in 2008, I was a volunteer Bible small group leader for grade four at Kids Quest in Mclean Bible Church. I was blessed to have it attained one shot, with flying colors. There are several teachers who are knowledgeable. However, those who know the curriculum, those who have teaching expertise, those who really care, and are passionate about teaching, are very few. And that is what distinguishes Young Scholars Circle teachers from the rest. How did Young Scholars Circle start here in the United States? I did not have plans to migrate to the United States until series of events, which I thought was a tragedy, hit me and my two sons. There were no other options for me. I had explored all the possible ways to solve my situation for eight years, but the laws in the Philippines, at that time had flaws. They could not protect me and my sons’ lives, so the only way left for us was to leave. We flew here to the USA in 2005, and left the Young Scholars Learning Center in the Philippines; which at that time, was at its height. Unlike other immigrants, I came here not for economic opportunities, but as an asylum seeker, for protection. Adjustment to a foreign country was difficult. In the Philippines, I had three maids that do the laundry, housekeeping, and cooking for my family. My parents, relatives, and friends were all nearby, for help, at any time. I had real estate properties that earn passive rental income. Of course, it was totally different here in the USA where I had to start everything from zero. There was a time in when my youngest son was sick. I brought him to the emergency room at midnight, and my oldest son had to remain at home alone, though he was too young for that. I was physically with my younger son, but my mind was with my oldest, in our Leesburg home. During that time, I was only left with $65 in my bank account. This and other numerous events made me fall down to my knees. I just surrendered. Looking back, these dilemmas were blessings in disguise, because without them, I would never have given my heart to Jesus Christ! As a single mom with two sons, I needed to provide for my family. With all the medical bills piled up, relying on a single income in Northern Virginia was not enough. So, in addition to working for Loudoun County Public Schools (LCPS) as a full time Reading Specialist, I also did tutoring after school. During 2007, a group of five parents approached me, and asked if I would tutor their children in preparation for the TJ examination. So, I taught them for about six months on a weekly basis, at the kitchen table, with my portable whiteboard. 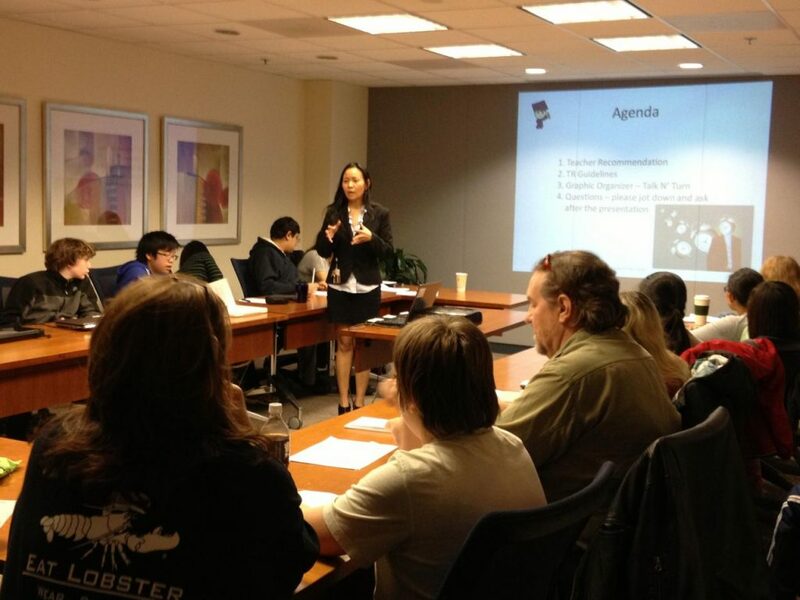 This was my first coaching experience for TJHSST entrance exam preparation. It was successful! All of them passed the first round, and only one did not get admitted. I coached them from the first round to the final round, and they all graduated in 2013. From 2005 to early 2009, I experienced tremendous success in private tutoring: 100% of my students qualified for entrance into the Academy of Science, which included a severely dyslexic student who had difficulty writing. My PSAT and SAT students boosted their scores to 300-400 points in both Critical Reading and Writing. Even the learning disabled students who had Individualized Education Plans (IEPs) drastically improved their scores; all of my struggling readers improved their reading to be on level. My second and third graders were placed in FUTURA (gifted program in LCPS). There came to a point where I had so many parent requests and referrals, that I could not tutor all of the students by myself. So, in July 2009, I started to incorporate Young Scholars Circle, and hired equally capable and passionate teachers. The success has continued up to the present day. Isn’t it amazing what God does to our life? I praise Him for He is the perfect Father. He disciplined me in a loving manner. He physically saved my life, and my sons’ lives. Our Heavenly Father opened the equivalent of the Red Sea for us, when we could not find an escape. This was during the time when I was still an atheist. He knew that I was stubborn. He removed everything that I relied on – family, business, and all the comforts, which encouraged me to just rely on Him. After getting to know Him, I feel like I no longer need anything else. He is sufficient for me! Because of all the things that my sons and I experienced, I feel that I can face anything without fear. It molded me!